Why get rid of a good piece of furniture all because it is over used! 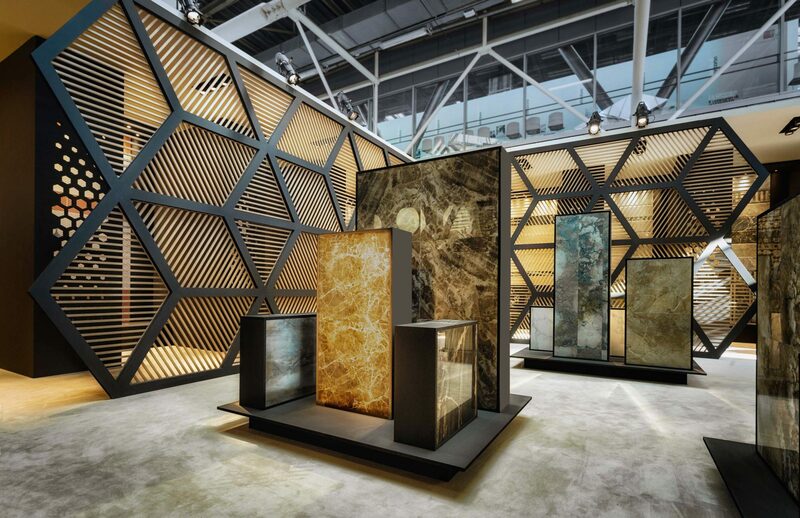 Buying a new furniture cannot be a practical solution all the time. 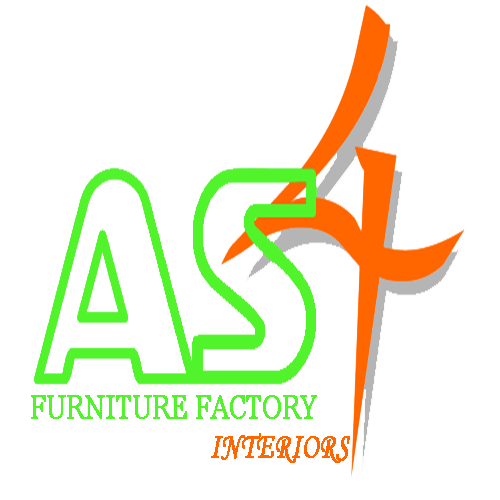 We here at AS4 give the proper if not needed the re-upholstery treatment to your favorite old pieces whether it’s an indoor, an outdoor piece or even work furniture to keep and use for much more longer time. 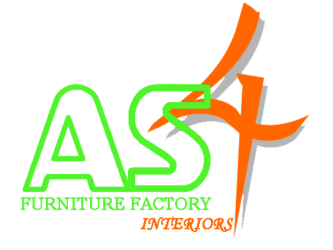 With AS4 you will not only save money by re-upholstering your furniture but also it will save your time and hassle.